Watch Minnesota Wild head coach Mike Yeo lose it on his players. We here at AllPuck like to dignify the experience of playing hockey with complete sentences and words of praise. (Usually.) In reality, tough love and four-letter words are a more common linguistic currency in the locker room. 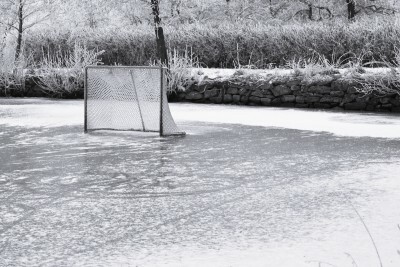 Occasionally that tough love spills onto the practice rink. And, even more rarely, there’s a camera rolling to capture all that tough love in its crude glory. Minnesota has always loved ice hockey and probably always will. The Wild sell out almost every game and season tickets are gone in the blink of an eye at the start of every season. 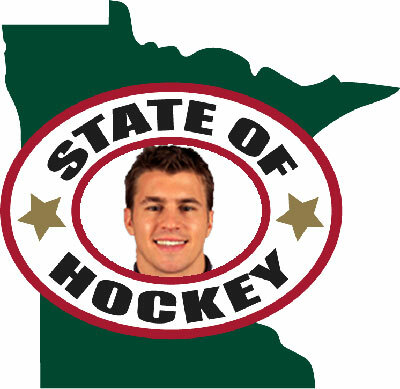 This season, they might even go faster than that with native Minnesotan Zach Parise suiting up for the Wild. 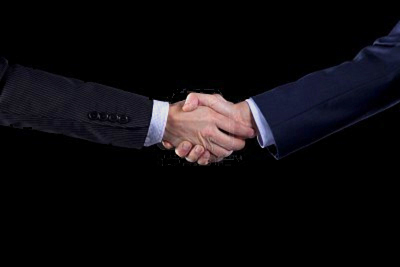 Some NHL general managers got their deals done early. Some waited until the last minute. When the dust cleared, the landscape had changed for the contending teams – but who won and who lost the in biggest moves? Five cities that need to host a Winter Classic. One of the National Hockey League’s worst-kept secrets is the teams and location for the next Winter Classic (A faceoff between the Detroit Red Wings and Toronto Maple Leafs at Michigan Stadium in Ann Arbor). However, no set plans have been reported for the 2014 showdown and beyond. Therefore, I decided to put together a list of potential games I would like to see that make the most sense for the league, both in terms of local interest and television revenue. Growing up in the Minneapolis area, I wasn’t always a hockey fan. I was raised on the other three major sports, mostly because all the male authority figures in my life had never played the game before. I moved from Dallas to Minnesota in 1991, the year the North Stars shocked everyone and made the Stanley Cup Finals. Everybody was swept up in Cup fever, and even though I had no idea what I was talking about, I bet my first grade classmates that Pittsburgh would beat the North Stars in the Finals. Why? I thought the Penguins had the coolest jerseys and I liked their mascot.